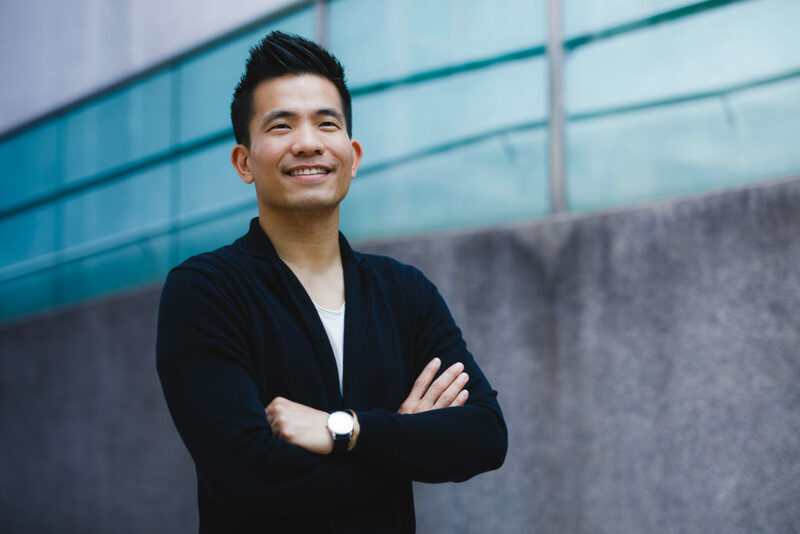 Khailee Ng is a managing partner of 500 Startups, a Silicon Valley based venture capital firm. Beyond investing in Silicon Valley, 500 has set up more than a dozen funds in emerging markets, providing seed capital and growth programs to countries in the Middle East, Latin America and Southeast Asia. Since 2010, the firm has invested in over 2,200 startups in 70+ countries, in line with its goal of developing an inclusive and globally connected innovation economy. 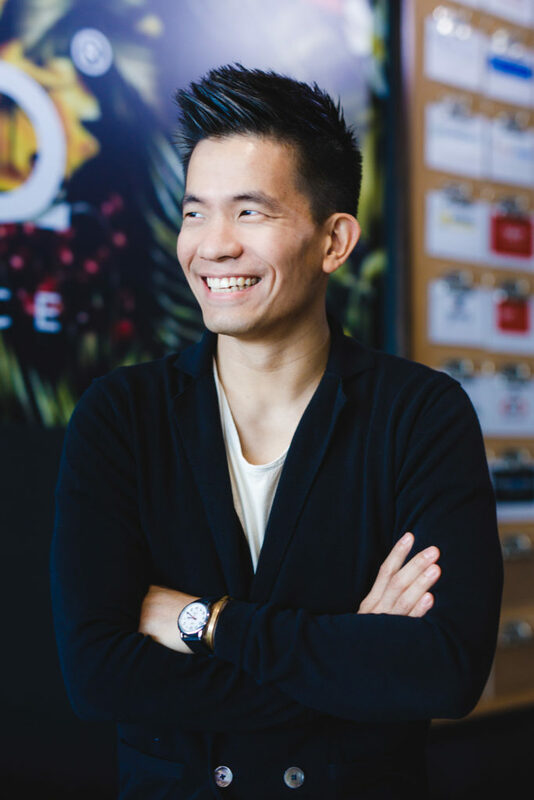 With the firm, Khailee has led 180+ investments in Southeast Asian tech startups, including Grab, Carousell, and other regional champions. Prior to this, he was the founder of Groupsmore (acquired by Groupon) and Malaysia’s largest online media company, Says.com (acquired by Media Prima). 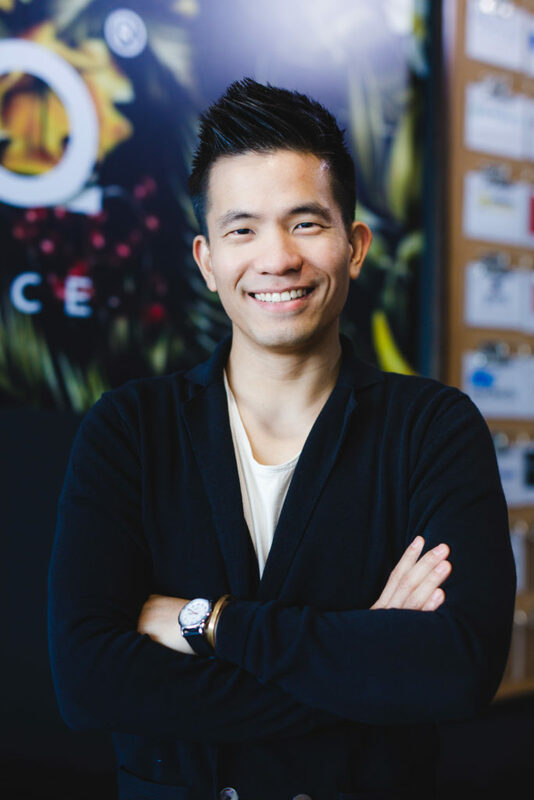 As every industry continues to be disrupted by new technology and evolving consumer landscapes, Khailee and 500 Startups specialize in discovering patterns of economic opportunity and investing in the entrepreneurs who will realize them. 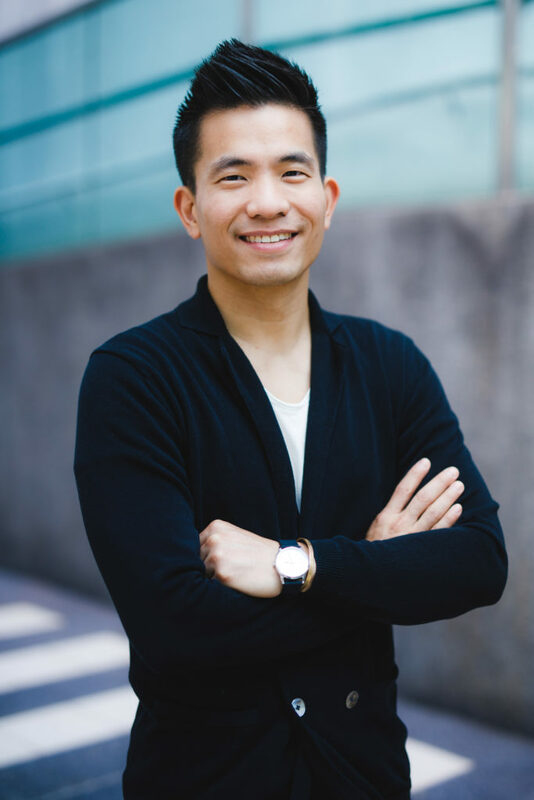 His investment activity and industry opinions are featured by Bloomberg, TechCrunch, Wall Street Journal, and Fortune, and the 500 Startups portfolio of companies have collectively raised over $10Billion USD.